Three counties in one day…. Sounds exhausting right. I set off for the city of Saarbrücken in Western Germany this morning to catch a train directly to Paris. I decided to take this route mainly because of the travel journey time. The hours spent waiting around for a flight, Can be boring! So at 10am this morning I had arrived into Paris, the train is great as it’s direct, fast and several hours I had arrived. 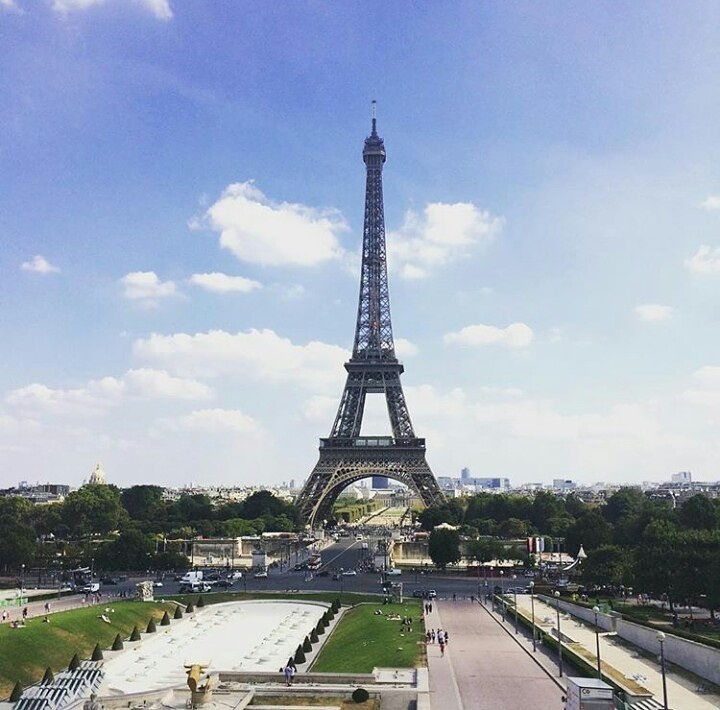 With some time to kill before my connection to London, I wondered around the streets, busy with tourists and locals, I ventured to the Tour Eiffel, direct links with the metro are provided around the city so I hopped on and had quick look. It was nice to finally be back here after 6 years. Although both times have been flying visit, it’s nice to admire the beauty of this city. 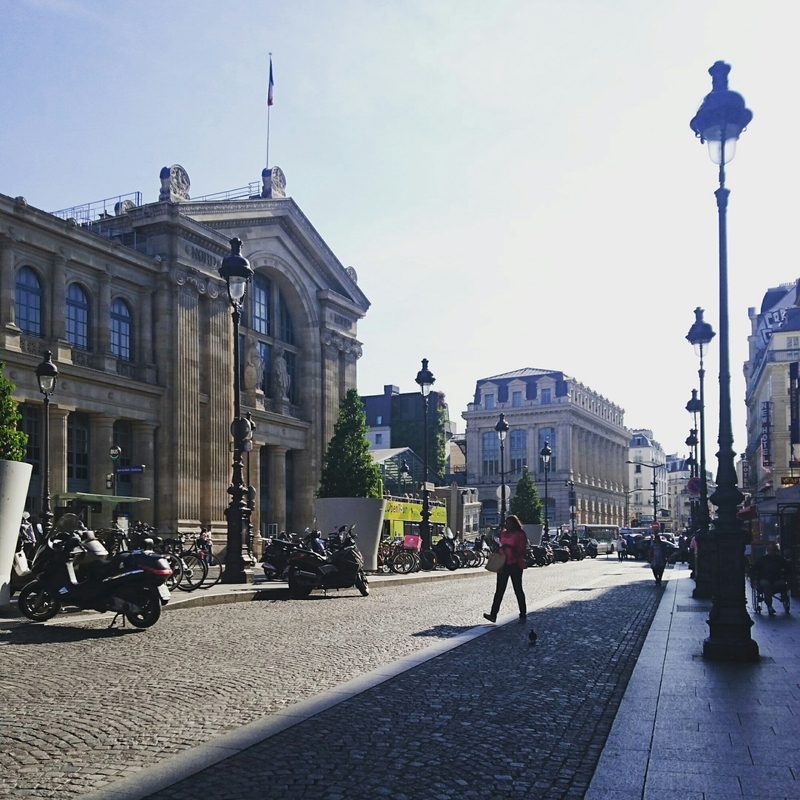 After taking some photos and admiring the scenery I headed towards Gare du Nord for the Euro star to London. I got myself a coffee, 4.80 euro and the name elena being rolled off the barista lips, I find the french struggle to grasp the H in helena, I sat down briefly to enjoy it. Boarding the euro star is literally the same procedure as a flight, passport checked, bags scanned as well as you. It was very proficient. Once aboard, I enjoyed my window seat and the ability of WiFi, tearing through the French countryside at 330km per hour. We had reached London in two hours. It was lovely to be welcomed by sunshine, hopping onto the tube always is daunting for me, so when I manage to navigate myself around I feel so chuffed. Whilst arriving into St Pancras kings cross. 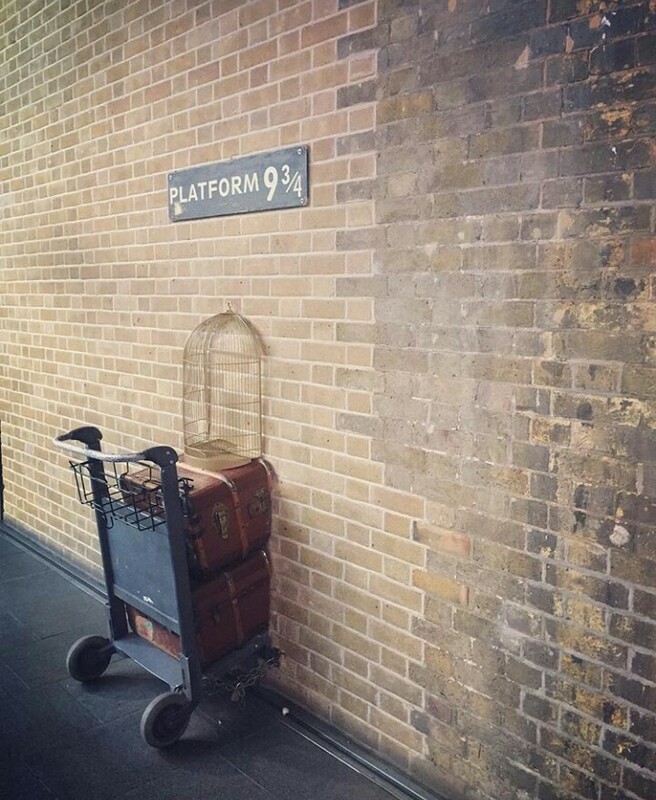 I wanted to a picture of the famous 9 3/4 platform from the harry potter books, so I did. It’s been an eventful day hopping from one big city to another. But would definitely use the train service again to travel around Europe. Now I am safely back in Oxfordshire ready to begin the next chapter.